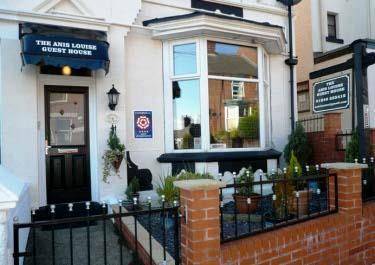 The Anis Louise Guest House in Chesterfield is your first choice, whatever you may be looking for in a B&B. Perfectly positioned in the heart of Chesterfield in Derbyshire. 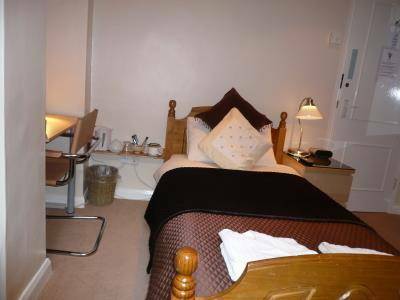 The Guesthouse is so close to the many local attractions, on the edge of the peak district and the Derbyshire Dales our location could not be better. The Bed and Breakfast accommodation is delightful, the building is simply charming and the service is… ...Well come and see for yourself! 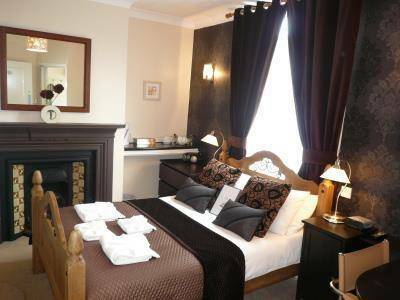 The Anis Louise Bed and Breakfast is a Silver Awarded Four Star Guest House awarded by Visit Britain. Boasting six en-suite guest rooms, all tastefully decorated in a contemporary boutique style.With a range of single, twin, double and family rooms, we can accommodate all occasions from business to pleasure, for lone travellers to families with small children and babies. We are an ideal base for exploring the wonderful delights that Derbyshire has to offer from – Chatsworth House and Bolsover Castle to the many walks over the peaks and the caves beneath them. Eating out in Chesterfield is varied and diverse, so you won't go hungry, the shopping is great and the crooked spire is a must see.